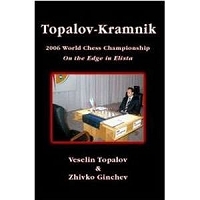 A long-overdue book on the records, from the trivial to the monumental, set over the decades in the chess world. From the top number of knight moves in one game to the player with the highest lifetime win/loss average, here is a treasury of entertaining facts and figures about every aspect of the royal game. 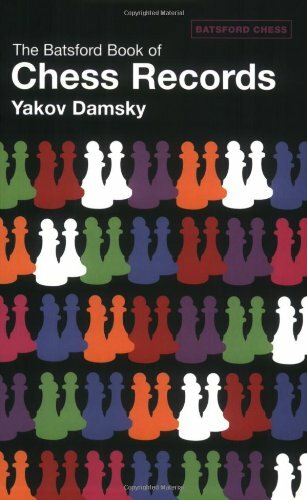 Divided into four sections--"Games," "People," "Tournaments, Matches and Events," and "Around the Black and White Board"--it provides astonishing statistics, anecdotes about great victories and famous blunders, and useful insights into the strategy behind some of the most unusual moves ever played.